A day at the races has been a family friendly tradition for years, so keep the tradition going by taking your family to see the Woolamai Cup. 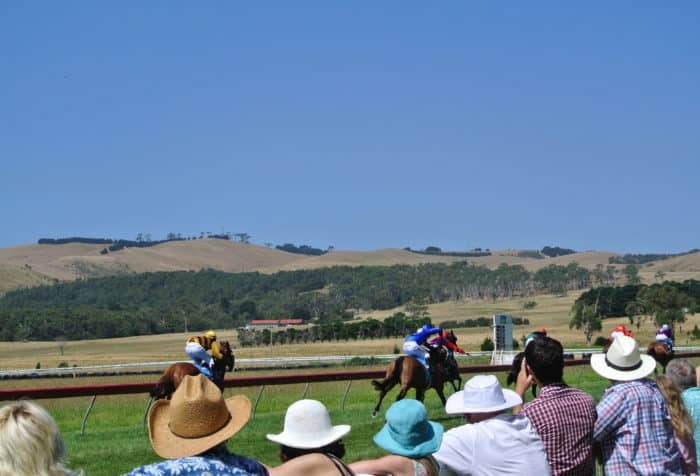 Held at the Woolamai Race Course, you’ll be treated to stunning views of the Woolamai hills and surrounding countryside, where you can take some time to relax under the abundant foliage and enjoy a peaceful picnic during your family day out. 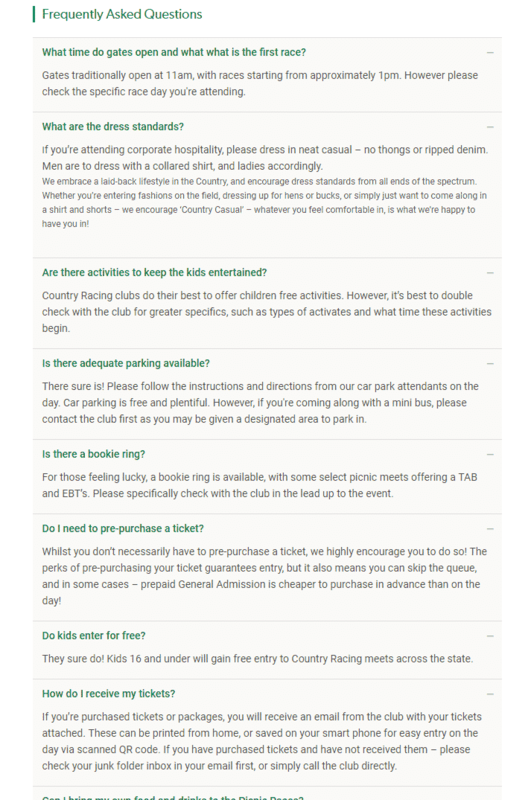 The event is described as a ‘Picnic Race Day’, making it a more informal option than the elaborate dinners and champagne you may associate with larger race days held in Melbourne over the Spring Racing Carnival. Picnic tables are available if you are one of the early arrivals or you can bring a rug and sit on the lawn area. At Woolamai Cup, there is plenty for kids to do with a jumping castle, face painting and a children’s entertainer who performs throughout the day. Not to mention the endless greenery where they can run and play. As for the adults, the site boasts two bars and two kiosks, offering a range of delicious food and beverages. 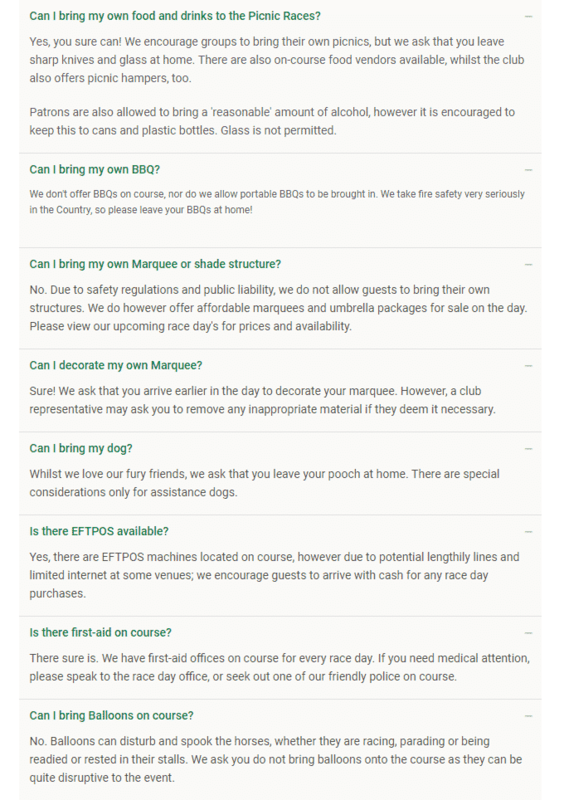 Patrons are able to BYO alcohol and food, however, glass bottles and sharp knives are strictly prohibited. 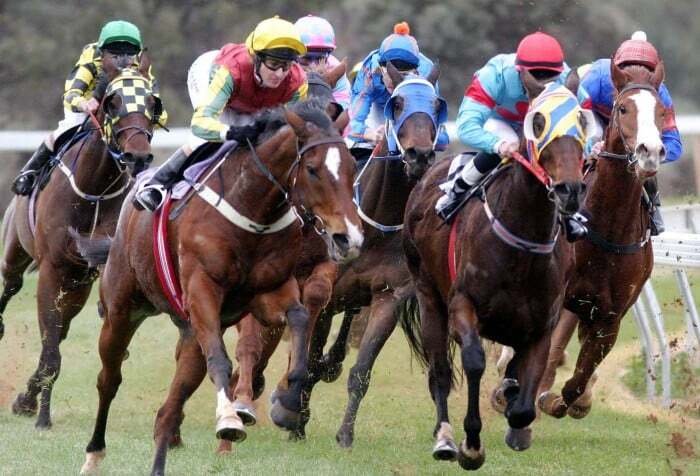 There are usually six races at the Woolamai Cup, the first commencing at approximately 1pm and the last finishing around 4.30pm. 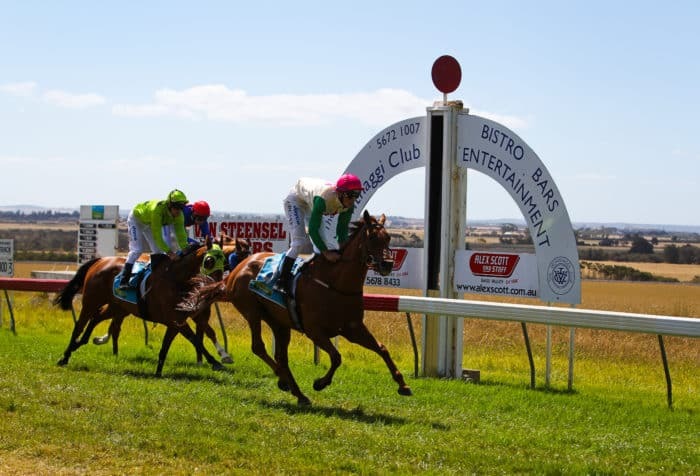 For those who like a bet, there are bookmakers on site where you can place your bet as well as a TAB and Sky TV channels where you can catch all the up to date racing information. Gates open at 11am and parking is free and readily available for cars and buses. If you intend to stay close to the racing action, then check out the great accommodation deals by clicking the link below.